So basically i am want to create an image exactly like the reference image.But i am stuck when it comes to drawing lights and shades on the background. A little help will be appreciated.If anyone can share related tutorials i will be very thankful. Big faint spheres on the black wall are not shadows, they are wall patterns, made with radial gradients. In the example one is selected to show the gradient settings and transparency. White spots with magenta glows can be made by layering white and magenta spots, white on the top, both blurred differently. They cannot be round, if you expect them to sit on the wall or the floor. 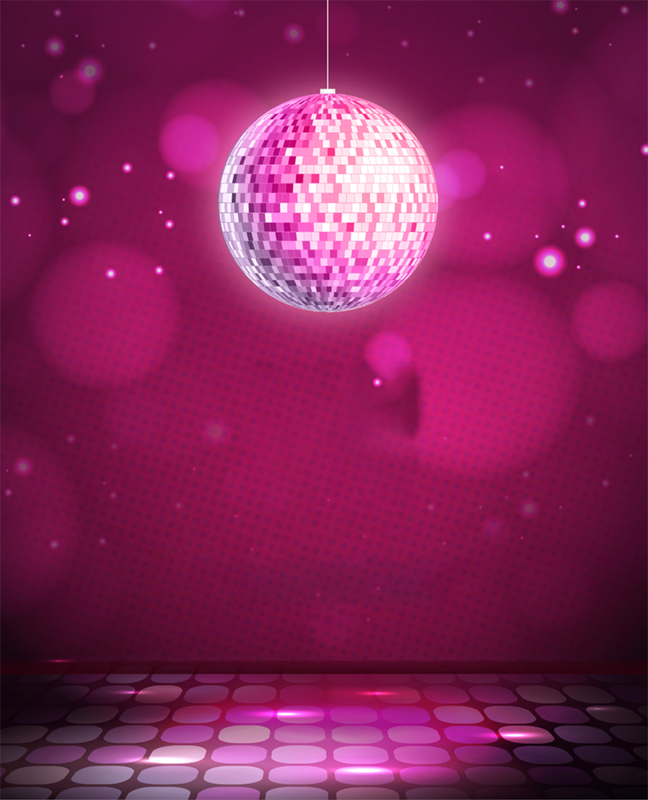 Pefectly round spots cannot be reflected light from the disco ball. They seem to float in the air. On the top for shadows there's blurred black shape with reduced opacity, blending mode=multiply or white-black gradient, also with reduced opacity+blending mode multiply. The image is made in Illustrator. 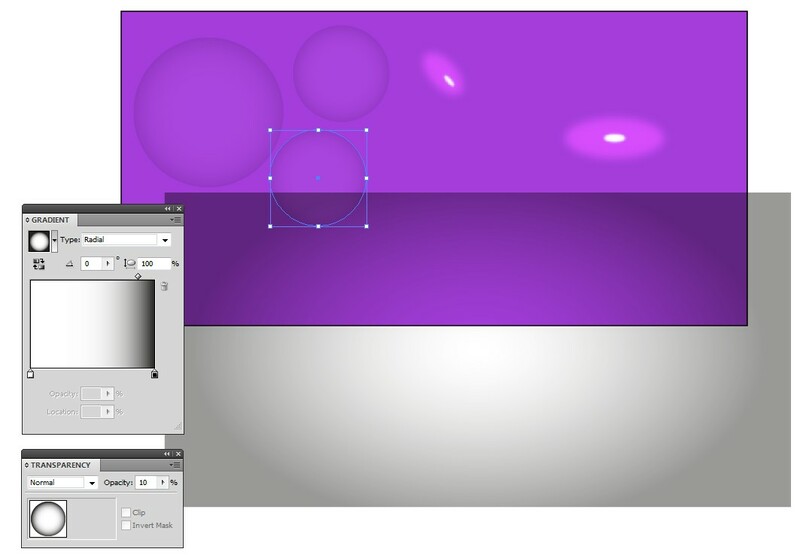 In Photoshop one can use adjustment layers. One for shadows and one for brightened spots. White overexposed areas must be painted to a separate layer. Consider to avoid the following logic error: The white spots in the shadow area areas in your image are grey. That's an error, because the white color marks overexposure. Bright reflections should be bright also in shadows. Not the answer you're looking for? Browse other questions tagged vector or ask your own question. How to make rounded corner thumbnail “ containing image of the post ”?